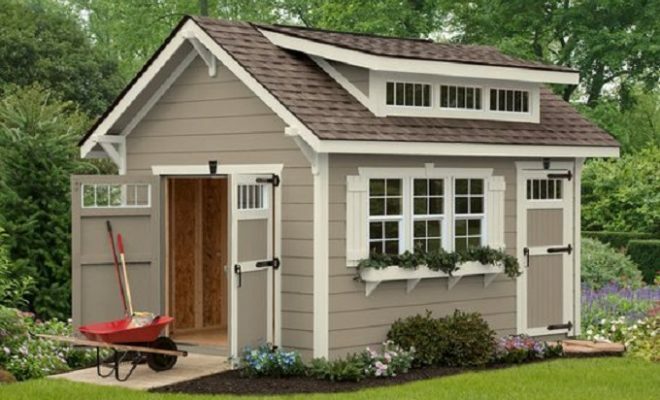 Due to my White “Cis” Patriarchal Privilege I was blind-sided (no offense to blind people) recently with a term I have never heard before, “She-Sheds.” For years I gloated to my wife over my regal, rules-free “man-cave,” free from her feminine OCD. In one such recent argument about me not putting my shoes “away” and my complaining about how strict her rules are. I indignantly argued, “Yes, you own and run the entire house, BUT my dearest…” I exclaimed in between puffs on my Peterson Amber briar pipe, “I OWN the Man Cave and no rules of yours apply there! In fact, after I make an addition to the back room, I’m going to put a patio in the backyard with a BBQ pit and I’ll put my shoes where ever I want there!” I put my pipe-down on the cedar table and picked up my martini (stirred not shaken, dirty and with two olives) savoring a taste with a smug grin spreading on my handsome rugged face. “Not so fast…” she answered back in a dangerously silky tone and approached me. “You’re such a typical male millennial!” she scoffed, putting her hands on her hips glaring up at me. “Ugh! !” She exclaimed, snatched the pipe out of my hand and stormed off. “What did I say?” I replied, confusion fully replacing my demeanor. 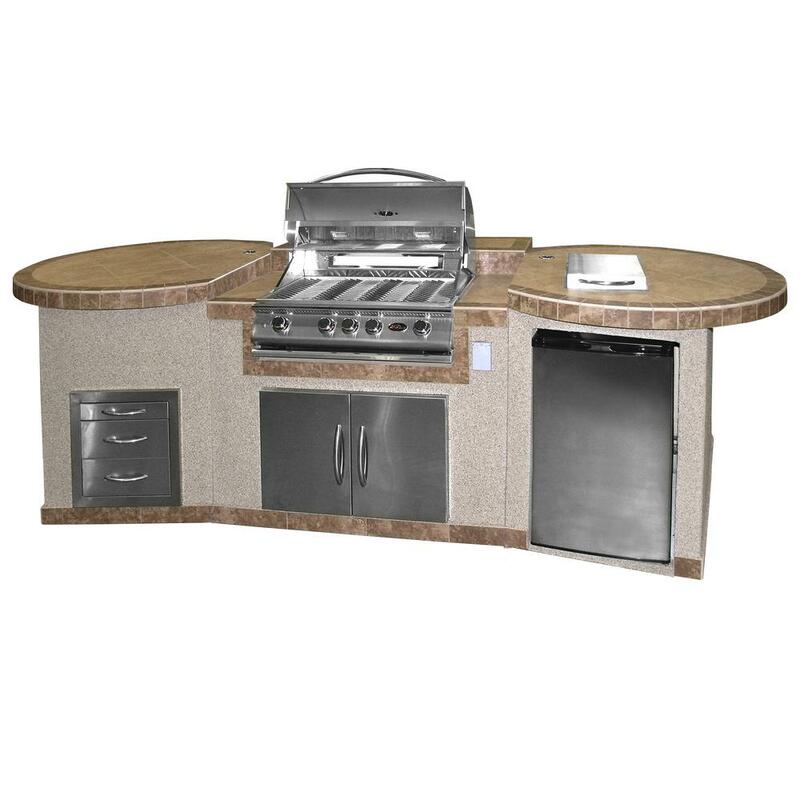 So here I am, dear reader, sitting in my man cave over looking the backyard, which will no longer have the 3-Piece BBQ Island with the 32 inch BBQ Grill I envisioned. The imagined patio will continue to be imagined and instead, replaced by another female dominated “safe space” for my wife. I feel crowded and suffocated. My patriarchal privilege should have guaranteed me easy victory over my wife…after all she is just an oppressed woman and I am the Kingly and Demure Despot. Regardless of the outcome of our debate, in my infinite humbleness I searched within my self for some uplifting news…some jewel of positivity that I could take out of the argument and then it finally hit me, THERE ARE NO TRANS-SHEDS. NO NON-BINARY BUNGALOWS. ZERO GENDER-FLUID FLOPHOUSES! Imagine the horror dear reader! Here we are in the current year of 2018 and while selfishly men and women are egotistically arguing over man-caves and she-sheds (and BBQ’s) a much worse atrocity is happening! LGBTQQIP2SAA have NO place to escape to in their home to "shed" the oppression of 21st Century Air-Conditioned Modern Living! How we haven’t addressed this insult to our mis-gendered minorities is…I hate to say it….a blight on American Civilization and Culture. All those thing are…well they are OK…the “last frontier” in America is not Alaska (heh), the last frontier is finally stepping up to create architecture for the sexually un-labeled. Which is why I am taking a stand. Creating a petition. Mailing my representatives and DEMANDING a formal marketing campaign that is fully gender-inclusive! I know that I was born a Cis-White Male…a gender that I did not chose…I was born into it. A Patriarch from birth I became and a Patriarch till death I shall be, however, that will not stop me from supporting anyone who should want to build a trans-tower, a lesbian-love-shack, a binary basilica or a Queer-Gurdwara. I am with you in unity, in spirit and in resolve to cast off the sexist oppression of man-caves and she-sheds and unite by building sexless-shacks. It’s the least I can do as retribution for having my BBQ patio replaced with a She-Shed.